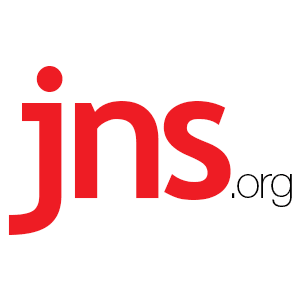 US May Tacitly Recognize Jerusalem as Israel’s Capital, Report Says - Breaking Israel News | Latest News. Biblical Perspective. Israel’s Knesset and the U.S. Congress will jointly commemorate 50 years since Jerusalem’s reunification in a special live video broadcast Tuesday. Prime Minister Benjamin Netanyahu and Knesset Speaker Yuli Edelstein will join the event from Israel’s Knesset. All members of the Knesset as well as the U.S. House and Senate were invited to participate in the event, which was organized by Israeli Ambassador to the U.S. Ron Dermer. Official U.S. policy does not recognize Israeli sovereignty in areas of Jerusalem liberated by Israel in 1967. Yet during Trump’s recent visit to Israel and the disputed territories, a White House schedule stated the president would deliver remarks in “Jerusalem, Israel,” apparently recognizing Israel’s sovereignty over the holy city despite Trump himself never announcing a change in U.S. policy.